Five International wedding photography awards in the latest ISPWP contest! 2014 has been a phenomenal year for me. 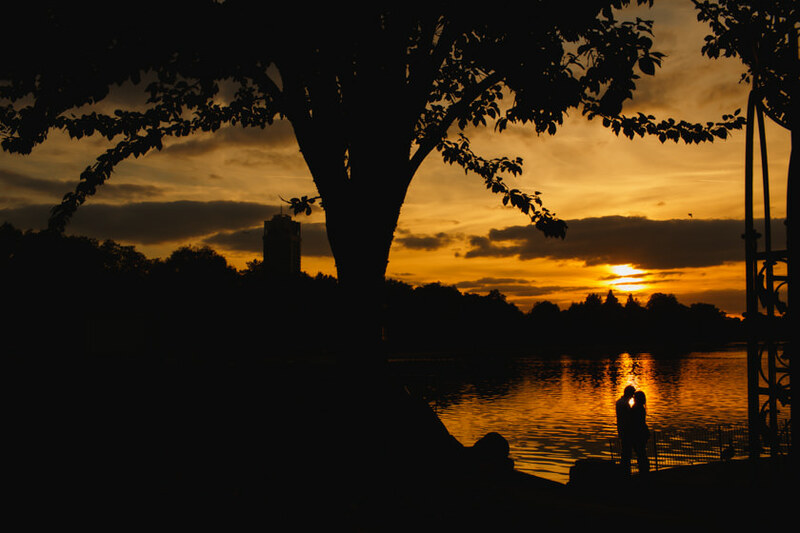 I’m just in the process of picking the photos for my end of year roundup blog post (which I’ll be posting after Katie and Rog’s Inverness wedding next weekend!!). Today though, has added a huge juicy cherry on top of my delicious 2014 cake when I found out I won FIVE big fat image awards in the ISPWP Fall 2014 contest!!! This included my two highest placing winners to date AND hugely they also awarded me 9th place overall in this contest! I got a little over excited when I realised this – I’m the only UK photographer in the top 20 too! Awards like this (to me) are an important level of recognition that my work is heading in the right direction and that not only am I making images that my clients love (always the most important thing, always) but that I’m also creating images that are appealing to some of the best and most relevant wedding photographers the world has to offer. So here are the winners with a little bit about each one… You can view all the awards on the ISPWP website. 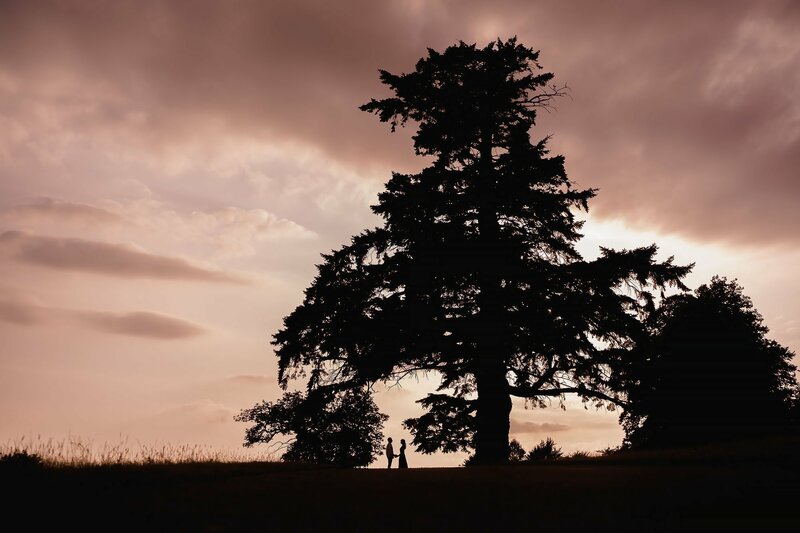 This image from Helen and Rob’s amazing wedding won 13th place in the Venue or Location category! 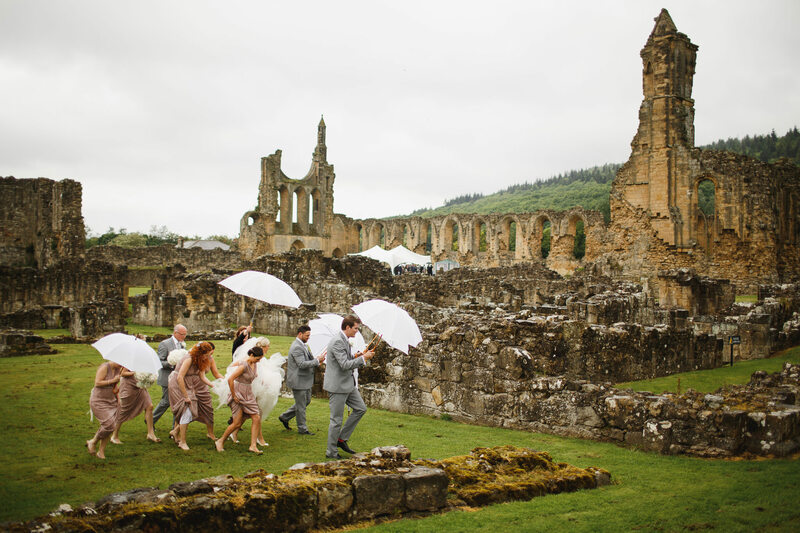 Their wedding was at the end of May on a very very wet day which meant their wedding ceremony at the absolutely incredible Byland Abbey in the Yorkshire Dales had to take place under a canopy. 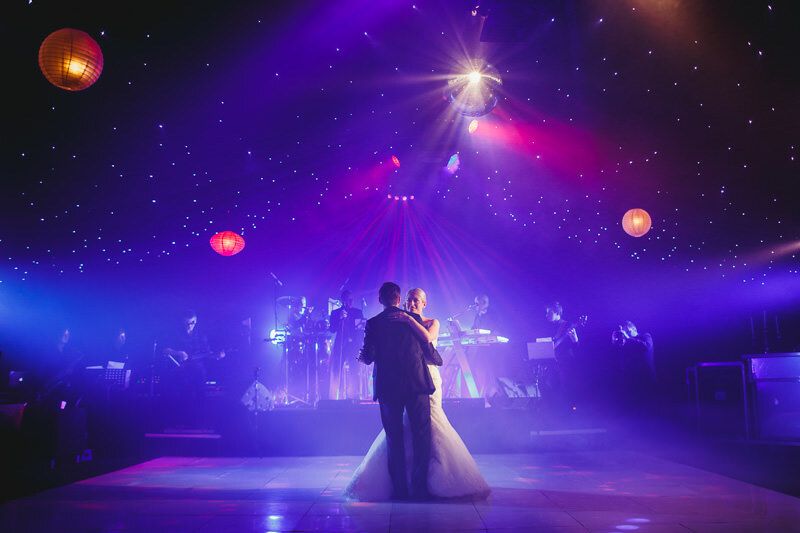 I wanted to make sure that the weather and the canopy didn’t in any way detract from what an absolutely mind blowingly incredible venue this is (and one that means so much to Helen and Rob personally). When I found out Helen and her bridesmaids (shielded by some umbrella wielding ushers) had to take a long walk around the Abbey, across the soaking wet grass, in high heels, I knew it would give me lots of opportunities to show off the venue while also telling more of the story. 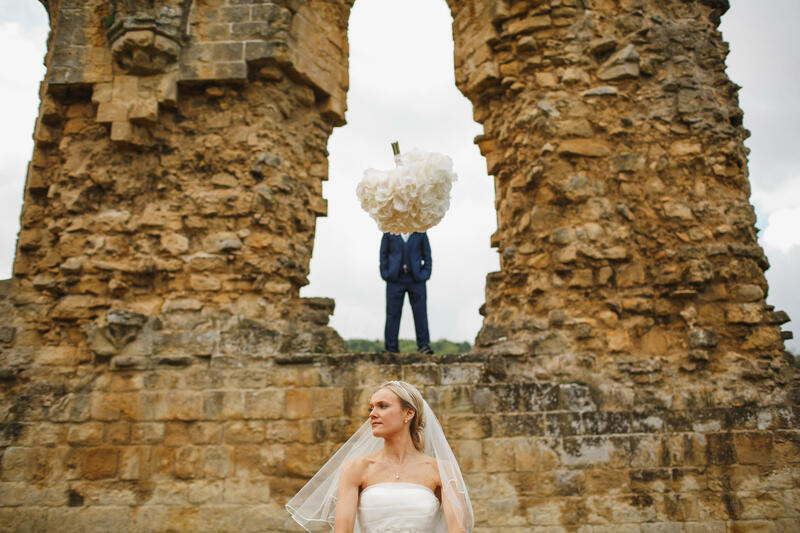 This is just one of many incredible and hilarious moments from that laughter-filled walk to meet Rob under the canopy which you can just see nestled into the abbey in the distance… You can see much more of Helen and Rob’s wedding on the blog here. Another image from Helen and Rob’s wedding, this time from later on in the day after the rain had subsided and we were able to explore Byland Abbey a bit more and create some cool portraits. 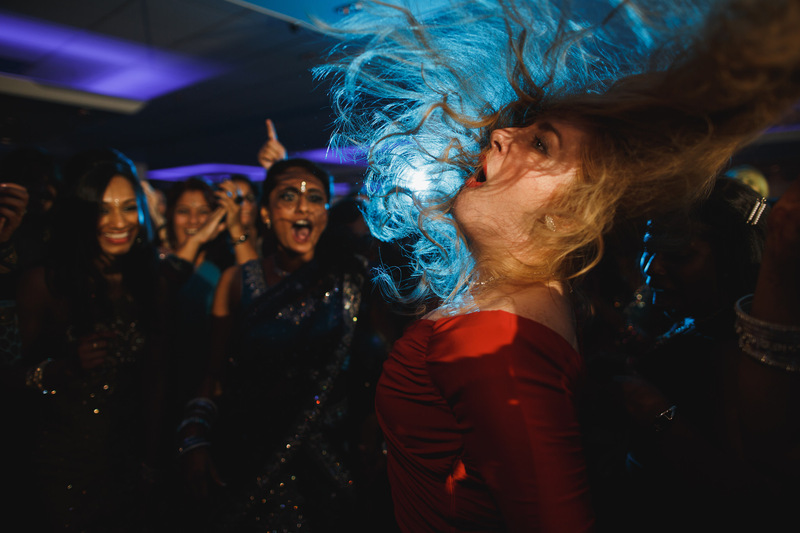 I love how much they trusted me and I absolutely love this photo which won 4th place in the Decisive Moment category! 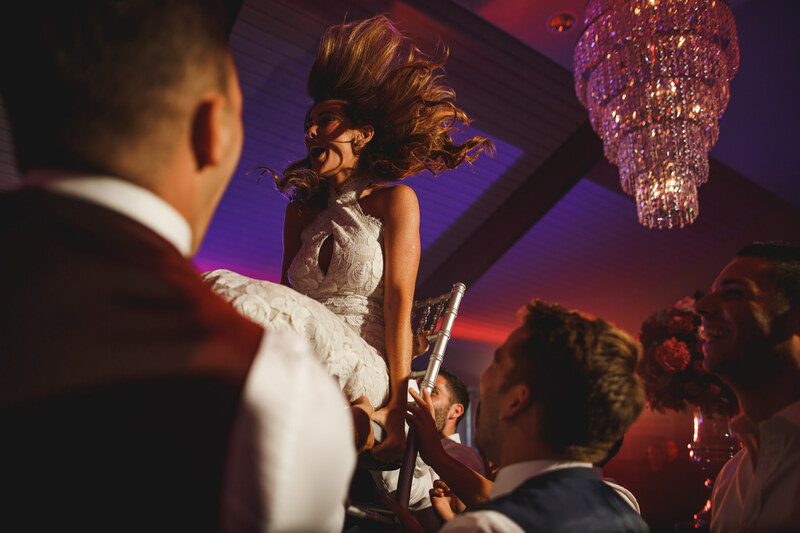 The judges said it was “a Nice way of showing wedding details, couple photos and timing!“. I’ll take that! Thanks judges! Thanks first of all to the people in these photos for making them happen, and also to the ISPWP judges for recognising them in this way! Onwards and upwards! < Leor + John. Lake Windermere. The Cragwood. I don’t think I will ever stop enjoying looking through your work Adam! strong work mate! 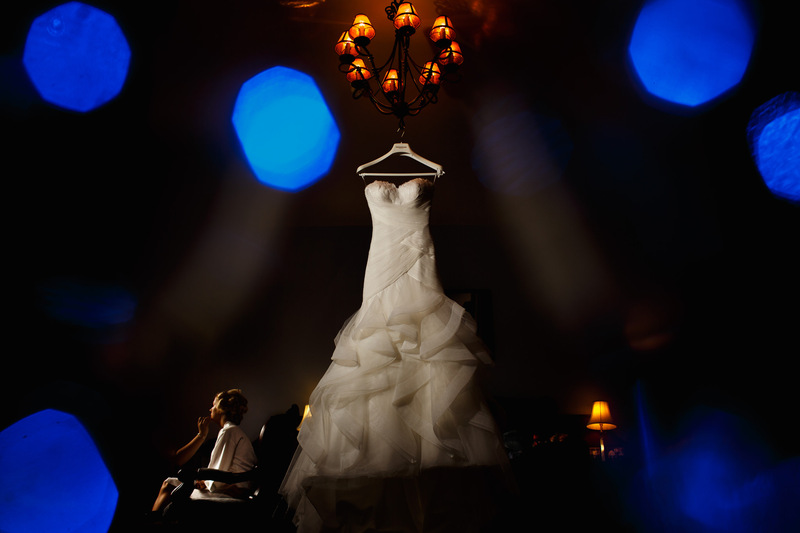 That is one of the best Wedding Dress shots I’ve ever seen!